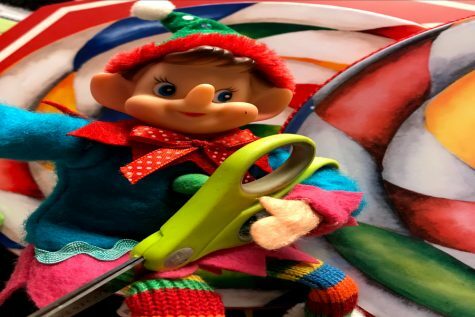 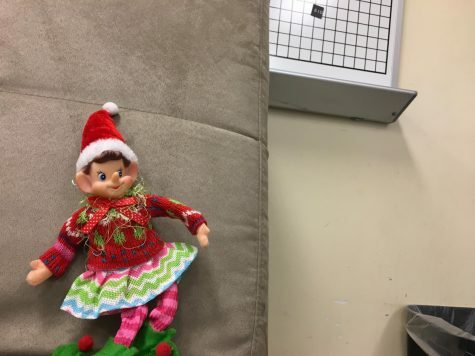 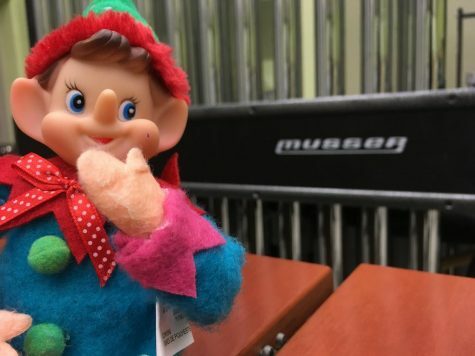 12/5/18: Where did Elfie take the selfie? 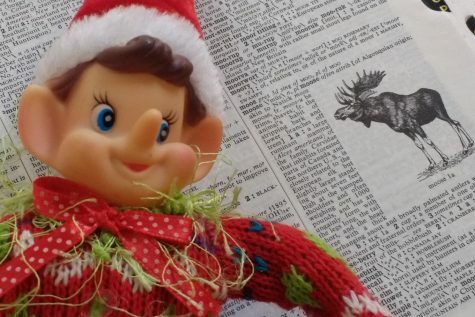 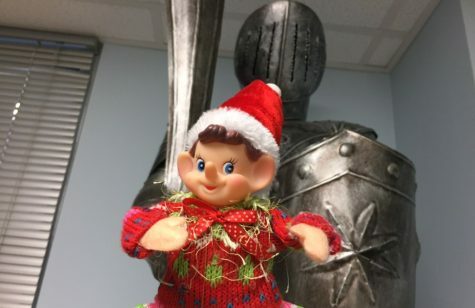 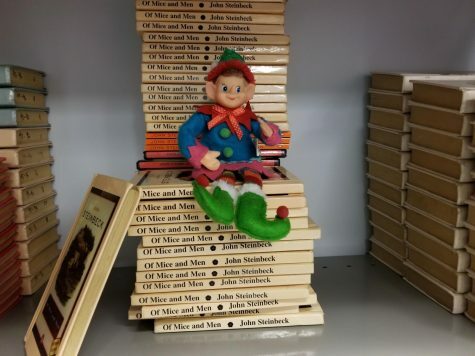 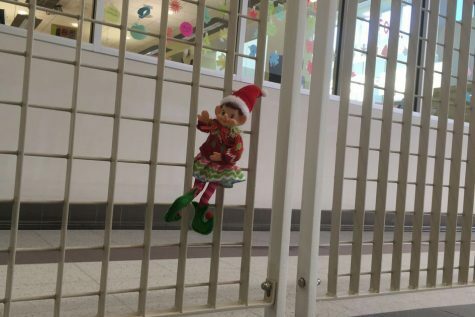 Lancer Media’s friend, Elfie, is hiding somewhere in Linganore. 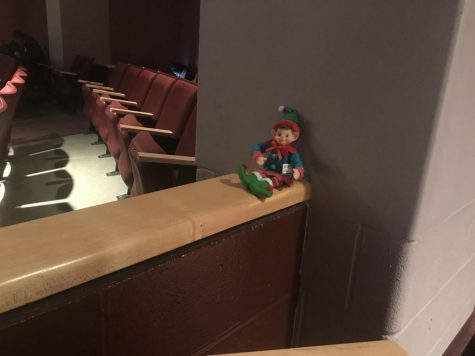 If you can tell us where he is in the daily picture, you will be entered in a daily contest. 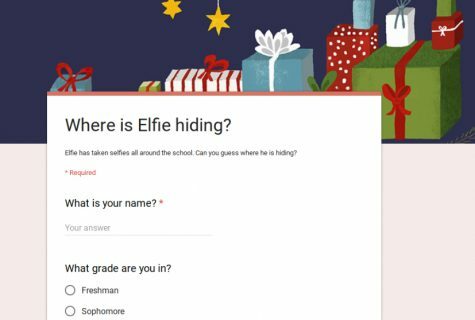 Winners of the daily contest will be announced the next and will receive a candy cane from Mrs. Rebetskey in room C207. 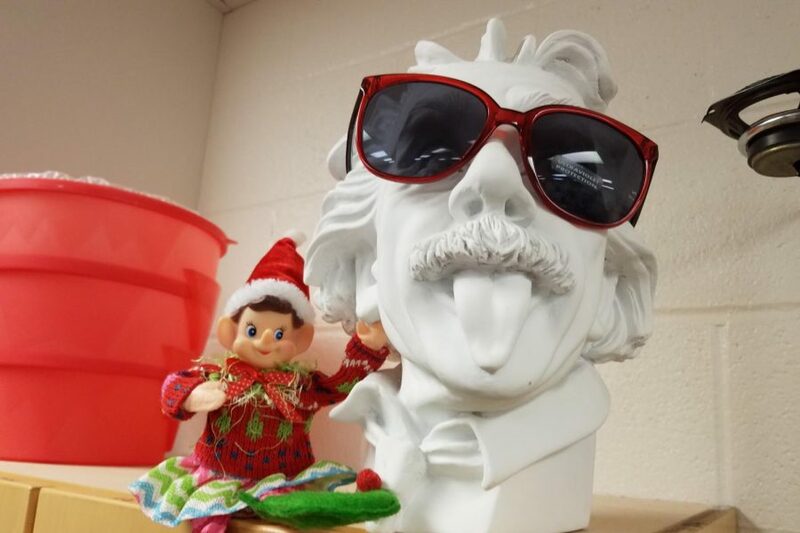 Daily winners will be announced every day on the @LHSJournalism twitter page. 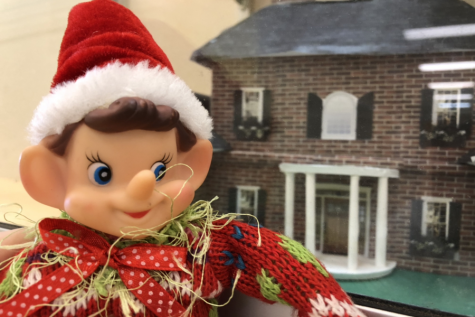 Winners of the Daily prize will be entered into a major drawing at the end of the month for a chance to win a mystery grand prize. 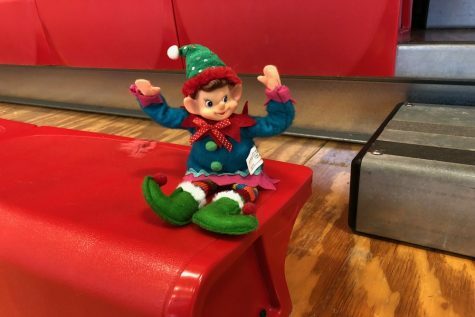 Hint: Elfie is hanging out with his best pal, Al.